Live in concert: B2K, Mario, Pretty Ricky, Lloyd, Bobby V, Ying Yang Twins & Chingy. Do not miss the concert party that will have you dancing all night long! Artists scheduled to appear and subject to change. No Refunds. To provide the best experience for fans: NO Cameras or Recording Devices (cell phones with cameras are permitted). Each fan may have one bag. All bags must be 100% clear. Cirque du Soleil returns to the Tampa area with Cirque du Soleil's CRYSTAL. 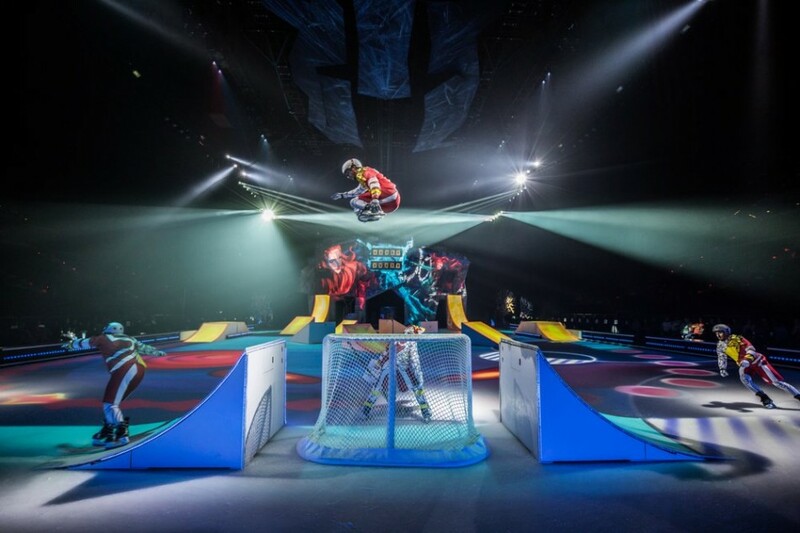 This unique arena production showcases synchronized and freestyle ice skating alongside circus disciplines such as swinging trapeze, hand balancing on chairs and hand to hand. Cirque du Soleil returns to the Tampa area with Cirque du Soleil's CRYSTAL. This unique arena production showcases synchronized and freestyle ice skating alongside circus disciplines such as swinging trapeze, hand balancing on chairs and hand to hand. CRYSTAL will perform at the Amalie Arena from Wednesday, December 19 through 23 for 7 shows. Tickets for CRYSTAL are available by visiting cirquedusoleil.com/crystal…... or calling 1-877-9CIRQUE (1-877-924-7783). Watch world-class ice skaters and acrobats explore their new frozen playground with fluidity with never-before-seen acrobatics. 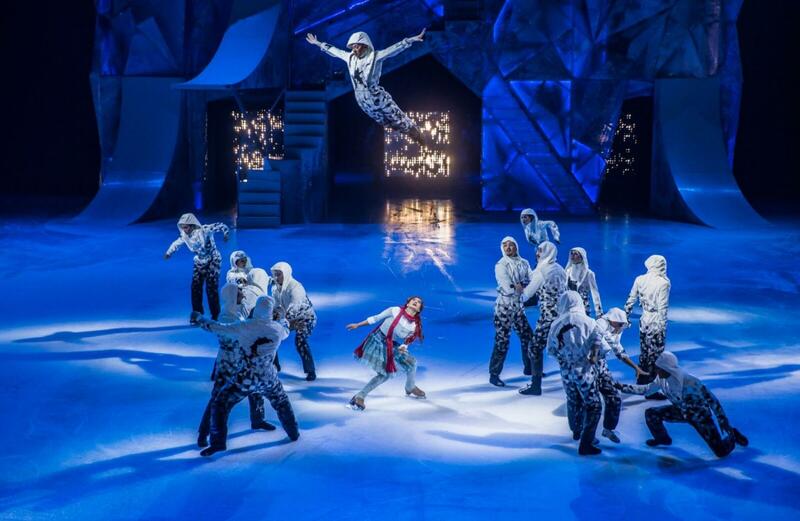 Cirque du Soleil's CRYSTAL fuses circus arts and the world of ice skating in a stunning new production that will take the audience on a journey into a surreal world where figure skating blends with acrobatics and aerial feats. CRYSTAL is suitable for all ages. We gratefully acknowledge our Official Partner Sirius.